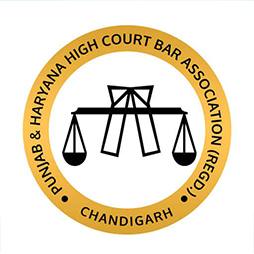 In accordance with the rules of Bar Council of India on the professional standards associated with the practice of law in India of the, we hereby declare that our website is not intended to be any kind of solicitation or advertising and is for informational purpose only. By accessing this website , you acknowledge and confirm that you are seeking information relating to “Law Office of Amit Goyal” of your own accord and that there has been no form of solicitation, advertisement or inducement by “Law Office of Amit Goyal” or its members. The information on this website is not intended to constitute, and should not be considered, legal reference or legal advice and further any member of “Law Office of Amit Goyal” will not be directly or indirectly liable for any damage or loss incurred by relying on such content. 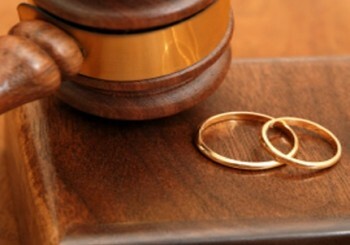 In case of a specific advice, you must consult a suitably qualified professional. 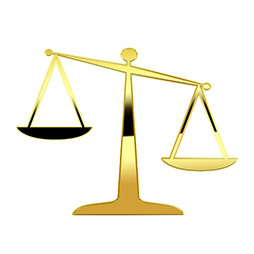 “Law Office of Amit Goyal” makes no representations and disclaims all warranties, whether express, implied, or statutory, including but not limited to warranties as to accuracy, reliability, usefulness, completeness, merchantability, or fitness of information for any particular purpose, non-infringement and any damages ensuing thereby. 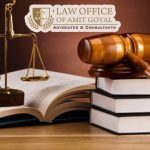 “Law Office of Amit Goyal” disclaims any liability for any errors or omissions in the content of this site, or any termination or suspension of this site or any loss howsoever caused in connection with using this website. 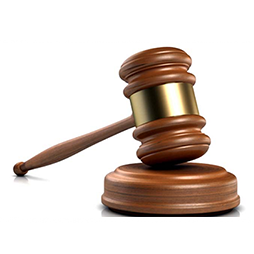 By your use of our site, you acknowledge that our site shall not be held liable for any damages, actions, claims, demands, liabilities and proceedings of any kind related to your use of our site. 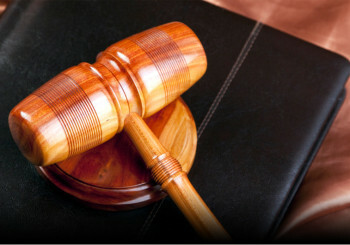 We at ‘Law Office of Amit Goyal’ have a knack in a wide variety of legal areas. 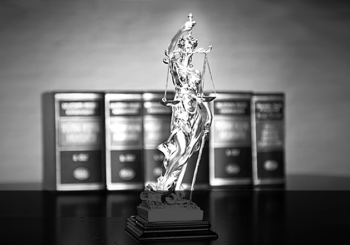 With experience of more than a decade, we have successfully handled a number of cases of our clients from various fields.